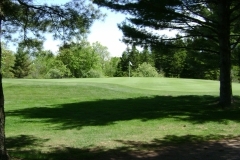 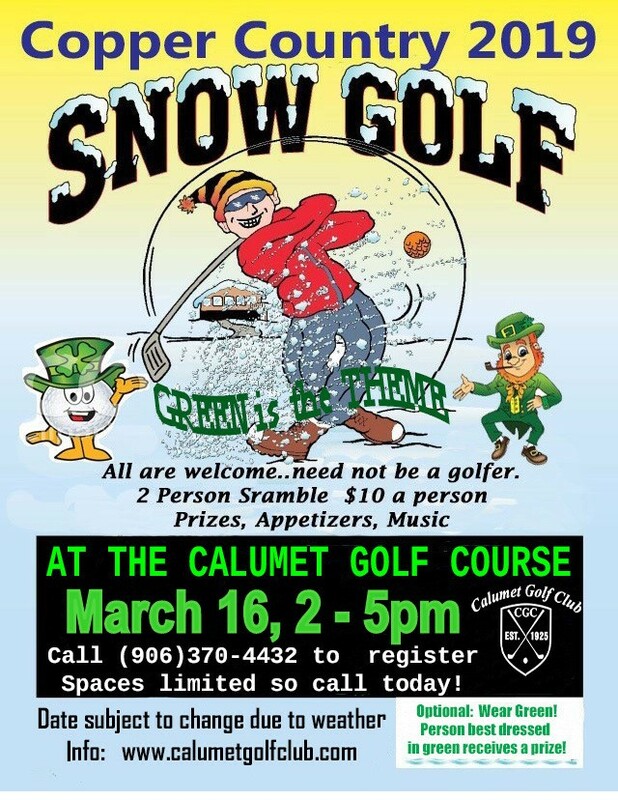 Calumet Golf Club is a 9 hole public golf course located in Calumet, Michigan the heart of Michigan's beautiful Keweenaw Peninsula. 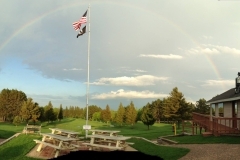 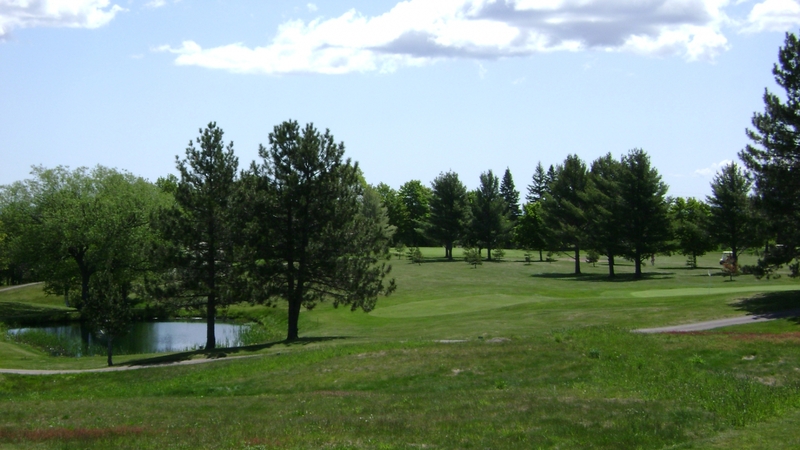 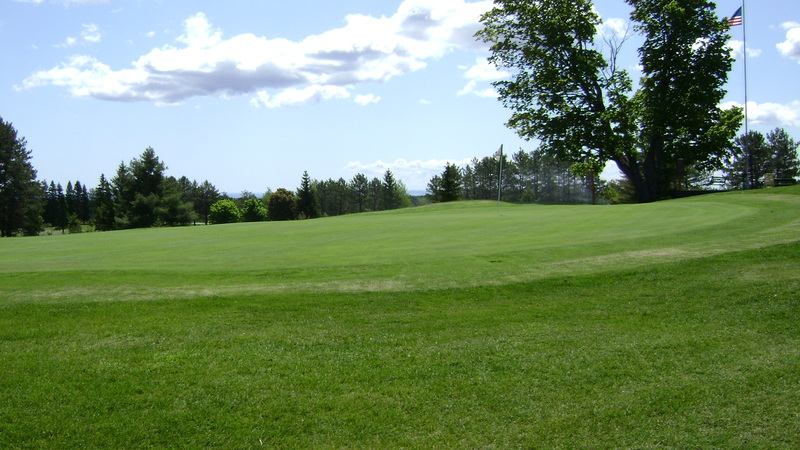 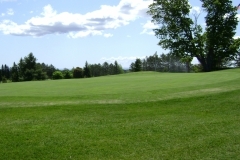 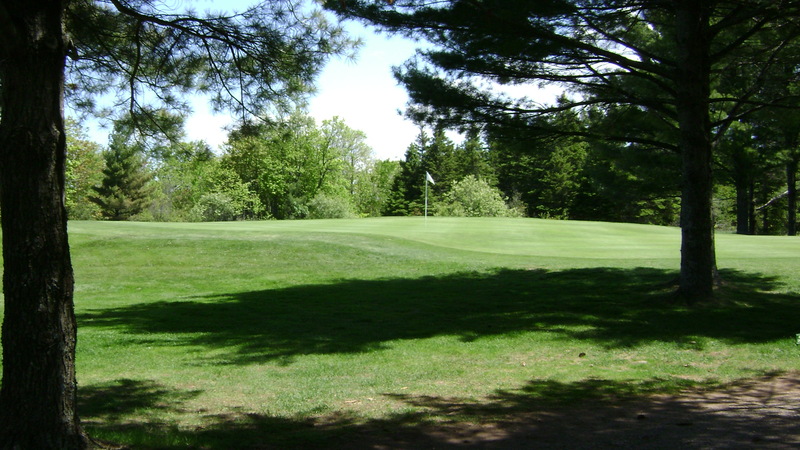 Breathtaking views of the Keweenaw Range and Lake Superior surround you while on the links. 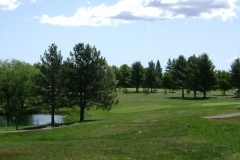 Sign up to receive exclusive promotions in your inbox or purchase special deals right online!